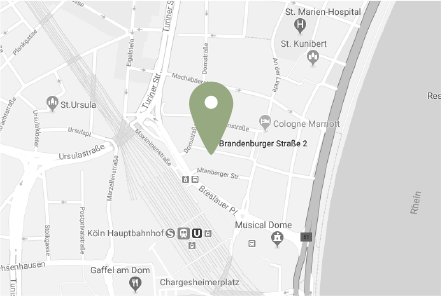 Our hotel is situated in the heart of Cologne, close to Cologne Cathedral, the Central Railway Station and the Musical Dome. The Brandenburger Hof is a comfortable family hotel which has been run by our family for four generations. All 29 rooms have recently been renovated and are furnished in a modern style. Our hotel is situated in a quiet, yet central location. The cathedral, central railway station, shopping streets and the old town can all be reached comfortably on foot. The Koelnmesse Trade Fair grounds are only 5 minutes away by car or around 15 minutes away on foot, and Cologne Bonn Airport is only 20 minutes away by car. Our friendly staff are at your service 24 hours a day. 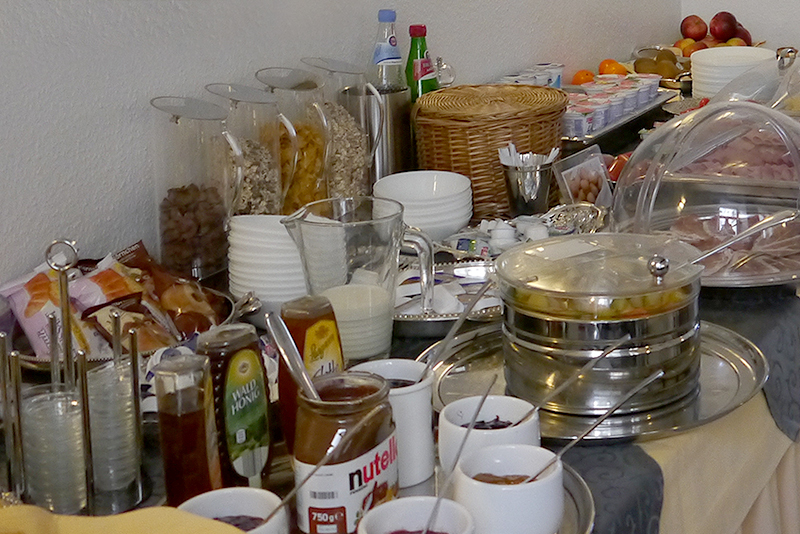 Our extensive breakfast buffet offers all our guests the best possible start to the day. The Brandenburger Hof has an inner courtyard with a number of car parking spaces. Sadly, with 29 rooms, we are unable to offer all our guests car parking, so please book your space with us as soon as possible. 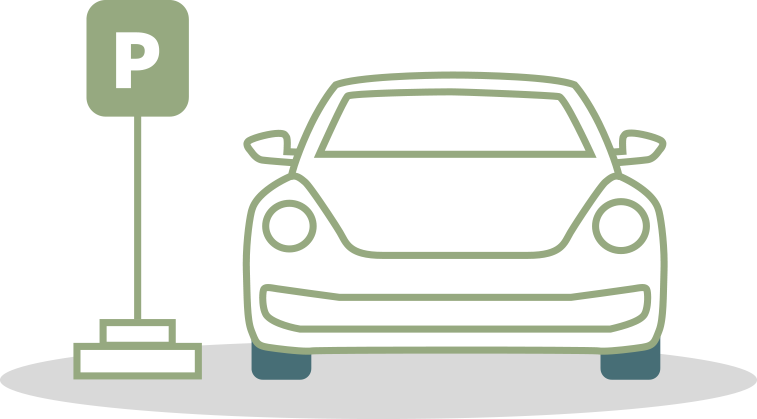 Once all our spaces are booked, our reception staff will, of course, offer advice about where you can find parking nearby. 29 simple, quiet rooms at the heart of Cologne. Cologne Cathedral, the Rhine, the Old Town - all within easy walking distance.